Peak and its sister company, Peak Sleep Clinic, offer FREE take-home overnight sleep apnea tests and trials for patients who believe they suffer from Sleep Apnea. Sleep Apnea is a condition where a person’s breathing is interrupted during sleep. Those with severe sleep apnea can have these episodes hundreds of times a night, meaning that they are not getting enough oxygen. A Referral is not necessary but is recommended for Sleep Apnea testing. There are numerous Peak Sleep Clinics that you can go to to pick up your FREE test. If you are diagnosed with Sleep Apnea, Peak Sleep Clinic also offers accessories such as masks, hoses, filters and more. Learn more at PeakSleepClinic.com. 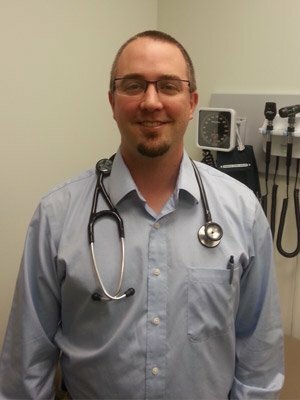 Should you be referred to a Sleep Specialist, Dr. Anthony Dechant is our Sleep Specialist working in Calgary. In addition to being able to diagnose for sleep apnea, sleep specialists can be seen for conditions like insomnia, narcolepsy, and more.